Dogs In Motion is pleased to announce we now have Cold Laser Therapy available in the clinic for treatment of injured dogs, older dogs, sporting dogs and post-surgery dogs. What can cold laser therapy do for my dog? Essentially the results achieved is accelerated healing, an accelerated reduction in pain, reduced swelling and reduced inflammation, all in a non-invasive, and safe way. Wound healing: wounds healing by secondary intention can have their healing time dramatically reduced. What will my dog feel during laser therapy treatment? Laser therapy is painless and non-invasive and can be used to treat all pathologies involving pain, inflammation, swelling, wounds and ulcers. Therefore, your dog won't feel any pain or discomfort during treatment, just the rewards of a faster healing process. How does cold laser therapy for dogs work? Laser is an acronym for Light Amplification by Stimulated Emission of Radiation. This may sound complicated but lasers are used the world over for facial treatments, muscular treatments and even eye surgery on humans. 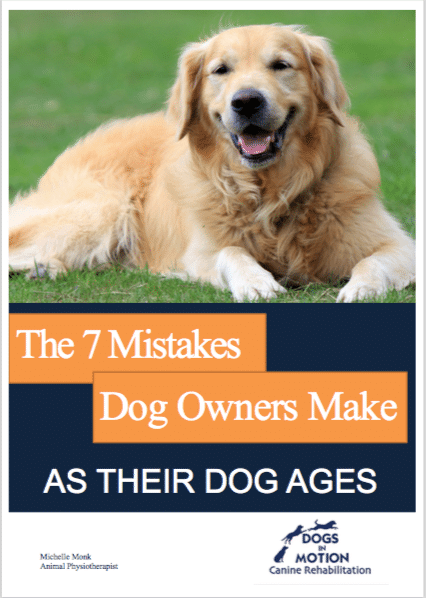 Therefore this type of treatment is absolutely safe for your dog. The laser therapy uses light to enhance and speed up the natural healing processes. This is done by applying the laser to the skin of the affected area(s). This laser light travels through the tissues, where it interacts with specific molecules leading to several different and positive biological effects. The result depends on the characteristics of the laser source and the treatment parameters used. For example the wavelength, power, emission modality, frequency and amplitude of the pulse for pulsed lasers. Together with the duration of treatment plus the characteristic of the target tissues. The result creates a synergy of therapeutic effects: anti-inflammatory, antiedimic, analgesic and biostimulating. A treatment cycle involves 2 to 10 sessions, depending on the pathology and its current state. Acute pathologies generally need fewer treatments, while chronic ones require more sessions. Skin wounds are treated differently depending on the size of the wound and the need for treating until the wound has healed. Generally though, skin wounds are recommended to be treated every 1-2 days, and other pathologies such as arthritis, surgery, disc disease can be treated every 2-3 days. The best way to determine what your dog needs is to have an in-depth assessment by one of our canine physiotherapists either in our clinic or online. If your dog is already a patient of Dogs in Motion then a review appointment is all that would be required. What type of laser is used in cold laser therapy for dogs? At Dogs in Motion we use the ASA Veterinary Laser, designed and manufactured in Italy with a specific MLS (Multiwave Locked System). The MLS® (multiwave locked system) Laser Therapy is a unique type of laser therapy, designed to improve the efficacy of the laser treatment. The MLS pulse is generated by a sophisticated system of continuous and pulsed emission, synchronised and combined, based on two sources of different wavelengths. These wavelengths are able to reach deep into the target tissues. The synchronisation of the emissions strengthens the therapeutic effects that each one of them individually is able to provide. Effects at the tissue level that have been demonstrated include modulation of the inflammatory process, extracellular matric remodelling, regeneration of damaged muscle fibres, increase in production of muscular structural proteins, decreased edema resorption time, prevention of exuberant scar tissue formation. Reduction of pain can be achieved due to reduction in inflammation, reduction of edema, reduction of muscle spasm, ‘wash-out’ of algogenic substances (substances causing pain), increase in endorphin synthesis, modulation of pain conduction. Anti-inflammatory and antiedemic (anti-swelling) effect. Vasodilatation and modulation of lymphatic vessels and capillaries permeability, ‘wash-out’ of pro-inflammatory molecules, inhibition of pro-inflammatory molecules production. Increase in nutrients, oxygen and growth factors supply, due to vasodilatation, activation of cellular functions, modulation of cell proliferation and differentiation (eg nerve regeneration), induction of damaged muscle fibres and damaged nerve endings restoration, modulation of matrix proteins synthesis and organization, control of the formation and organisation of scar tissue. 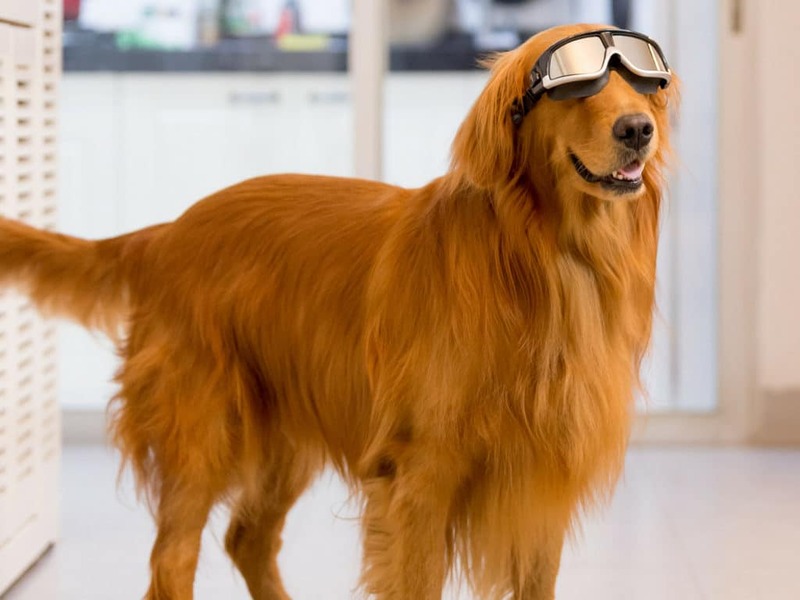 Find out if cold laser therapy for dogs is the right treatment for your dog by booking an assessment with one of our qualified canine physiotherapists at the Dogs in Motion Melbourne clinic. I am completely passionate about providing access to rehabilitation for as many dogs and their owners as possible. Not just through my own clinics but also by teaching other health professionals such as Vets, Vet Nurses and Physiotherapists how to provide quality rehabilitation in their clinics.